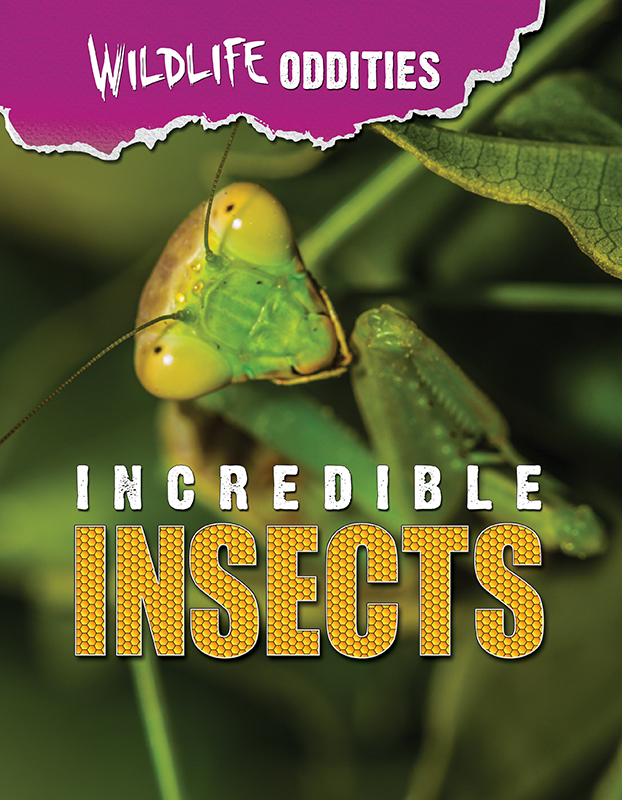 Prepare to be amazed when stepping into the world of incredible insects, mystifying mammals, peculiar plants, remarkable reptiles and shocking sea creatures! 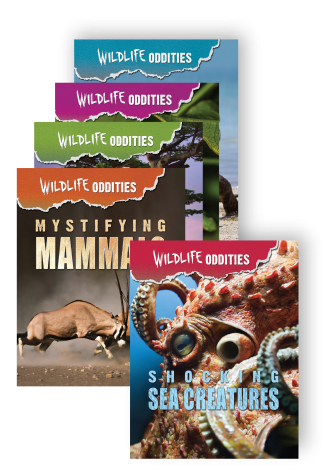 The Wildlife Oddities series gives readers a look inside the strange, mysterious and amazing world of these living organisms. 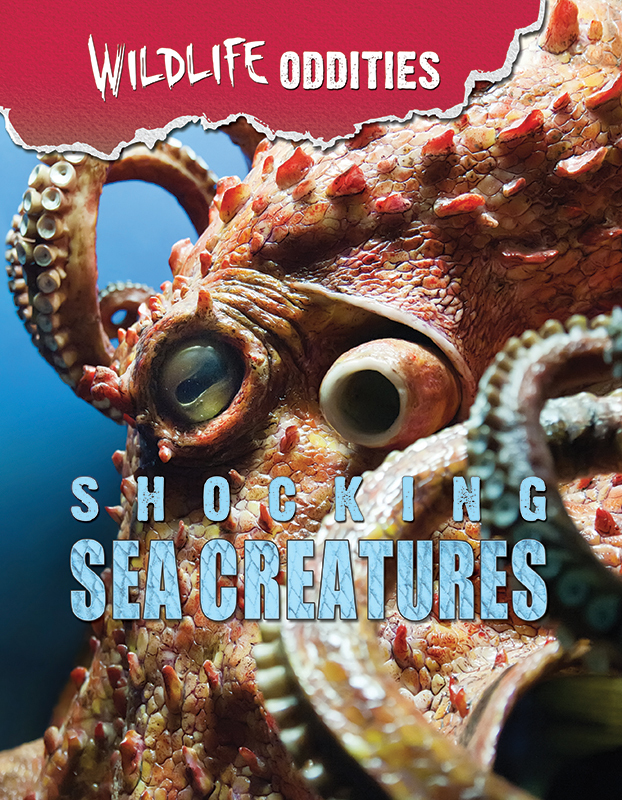 Experience the marvels of nature and learn the most odd, interesting and unusual facts about all of these living creatures. Imagine being able to jump over your own house! How about a meal of blood or elephant droppings? Think what it would be like to walk around with your skeleton on the outside. Such is the life of insects. 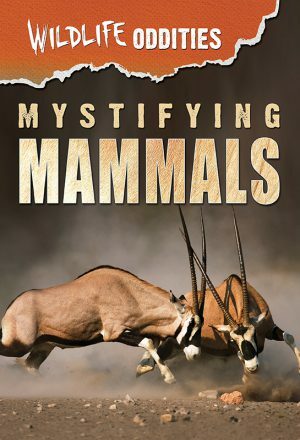 In this book, you’ll learn about the most numerous animals on the planet. 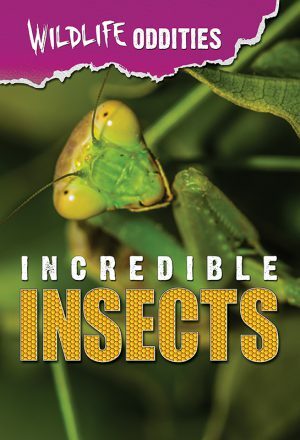 Explore colonies where millions of insects work together to survive. Learn how insects taste through their feet and see colors that we can’t. Watch how insects talk to each other in codes that scientists haven’t been able to break. Almost everywhere you look, you can find an insect. That’s because they have so many different kinds of bodies—some with wings, pincers, mandibles, and eyestalks. You cannot imagine all the weird ways insects have found to make a living. Did you ever want to know what it’s like to live like an animal? Well, scientifically speaking, you are an animal, and you belong to the group mammals. 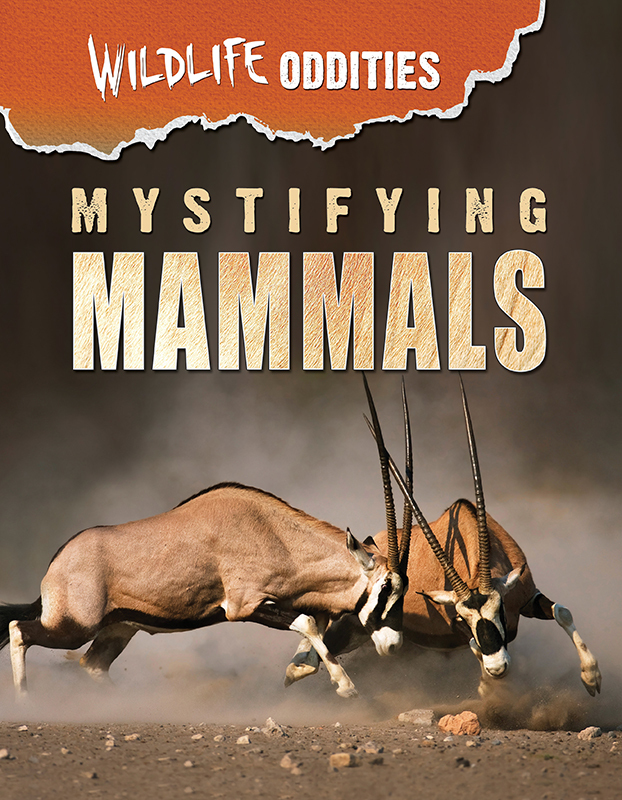 Mammals are unlike all other animal groups in some very special ways, and this book will show you how. Travel from the African savannah to the Arctic Circle to find truly unique animals that live amazing lives. What traits do you share with a 165-ton (150,000-kg) whale? How does your childhood stack up to a fox cub’s? You’ll meet babies with moustaches and cats that can run 70 miles an hour (95 km/h)! Find out which three mammals actually lay eggs, and which kinds of mammals stay together forever. There are many surprises in the world of mammals, but one thing that might not surprise you is that many are in danger. See what you can do to help. Have you ever heard of a plant that eats animals? 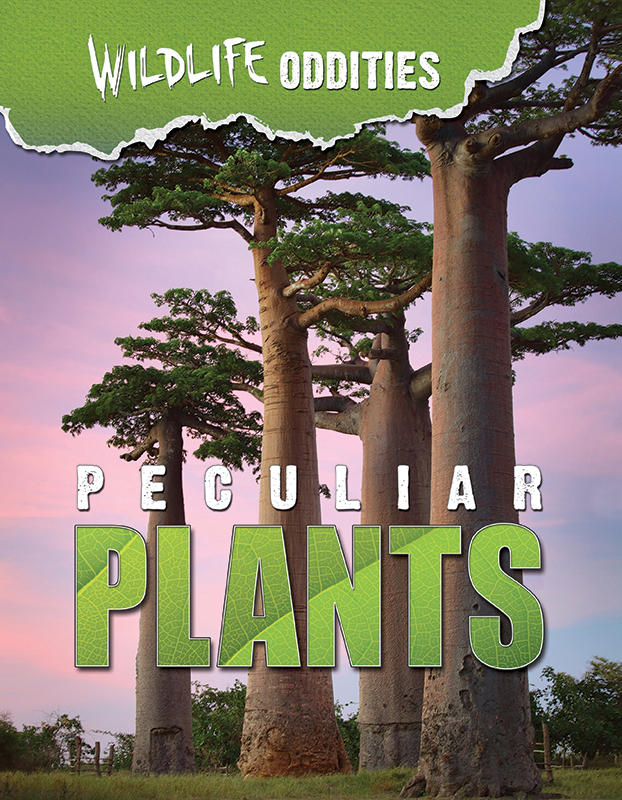 You don’t have to find them in the movies—you’ll find these plants right in these pages, along with others that grow to more than 300 feet (100 m) tall and live for thousands of years. Learn about how plants make food out of sunlight and how they protect themselves with nasty poisons and pokey spines. Discover amazing friendships between flowering plants and insects. See sneaky plants use animals to spread their seeds. And find out how people employ plants to make their lives better by using them for food, buildings, and even medicines. 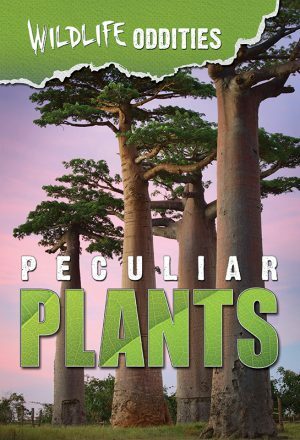 They might be still and quiet, but there’s always something happening in the world of peculiar plants. Come and be a part of it today! Reptiles have been crawling over the Earth for hundreds of millions of years, leading today to more than 6,500 species. Meet reptiles that run, swim, climb, and even fly. Incredible blue tongues, blood-shooting eyes, and poisoned-filled hinged, fangs are just a few of the features these amazing animals possess. 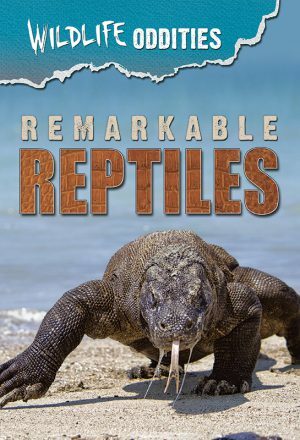 Discover what makes reptiles unique from different animal groups, and gather the facts about how they hunt, breed, and live. Find out how being cold-blooded affects how these animals go about their daily lives. And see how colors, chemicals, and even body parts can become weapons for hunting or defense. How have reptiles survived for so long, and what is their biggest threat today? 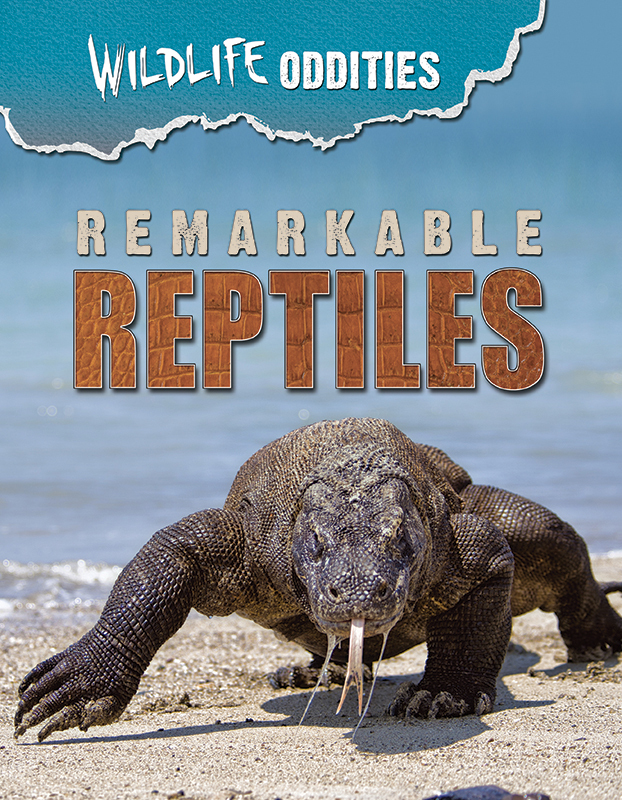 It’s time to raise the scales and claw your way into the world of remarkable reptiles. From the waves crashing to shore to the frigid, murky depths, life is everywhere in the ocean. Strange, mysterious, amazing animals that can change colors, sing songs, and hunt in total darkness can be found in each of the world’s seven seas. 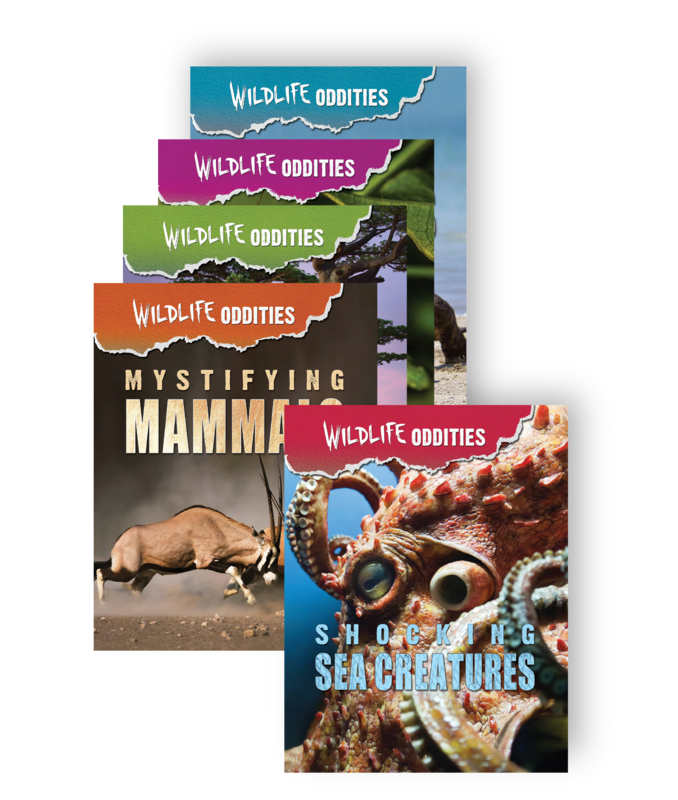 In these pages, you’ll meet giant squids with eyes bigger than dinner plates, visit thick kelp forests hidden beneath the surface that are home to millions of fish and playful otters, and meet mammals who decided to leave land to go back and live in the ocean. Do you know there are fish that can glow? Discover eels that use electricity as a weapon and whales with a giant tooth growing out from their heads. What other secrets are hiding in the sea? 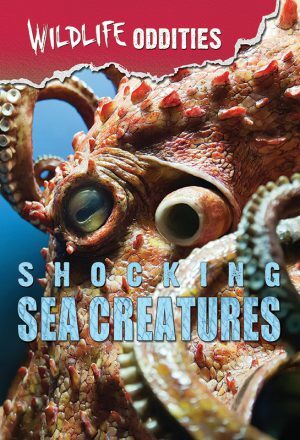 Dive in—and find out all about shocking sea creatures.